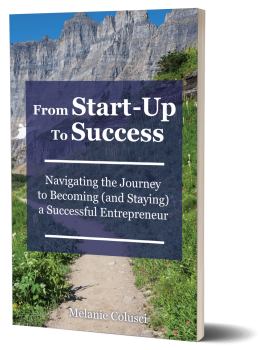 Enter your e-mail address to subscribe to From Start-Up to Success and receive a FREE copy of the Build Your Foundation for Long-Term Success. Do you find yourself struggling to stay focused and motivated? Through private one on one accountability sessions I will guide you and enable you to achieve what you’ve always dreamed of.